Norris was appointed to the rotation two weeks ago following Matt Moore's (knee) placement on the injured list, but he has yet to make a start due to a pair of postponements and multiple off days in Detroit's schedule. Saturday's cancellation allowed the Tigers to delay Norris' first start until April 25 if they wanted to, but manager Ron Gardenhire won't force the lefty to wait that long. Norris will oppose Reynaldo Lopez in the series finale. Named as a replacement in the rotation for the injured Matt Moore (knee) back on April 6, Norris still has yet to make his first start with the Tigers thanks to a pair of postponements and multiple off days in Detroit's schedule. Assuming the Tigers elect to skip his turn and keep their other four rotation members on schedule, Norris is likely to make his first start of the season Thursday in Boston. Norris was appointed to the rotation nearly two weeks ago, after Matt Moore landed on the injured list with a knee injury that ultimately required season-ending surgery. Due to multiple off-days in the Tigers' schedule since that time, the team has been able to get by with a four-man rotation, but there will finally be a need for another starter this weekend. 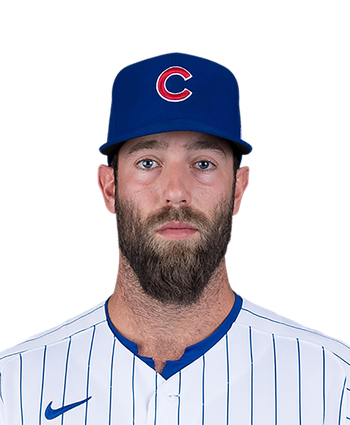 Norris has attempted to stay sharp by working out of the bullpen, with the lefty most recently covering three innings Sunday in Minnesota. He may not be ready to handle a normal starter's workload in his first turn through the rotation, but Norris shouldn't face any restrictions with his pitch count thereafter. Norris came on in the fourth inning for an ineffective Jordan Zimmermann, and the lefty was able to keep the Twins off the board for three innings. However, Norris allowed a solo home run to Eddie Rosario to begin the seventh, then got the hook. 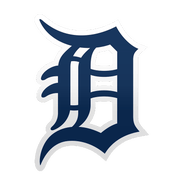 The 25-year-old was in line to grab a spot start Friday, but the game was postponed due to inclement weather, and Norris should continue serving in a long-relief role for the Tigers, which limits his fantasy appeal.